◀︎ A Better Finder Rename – free! 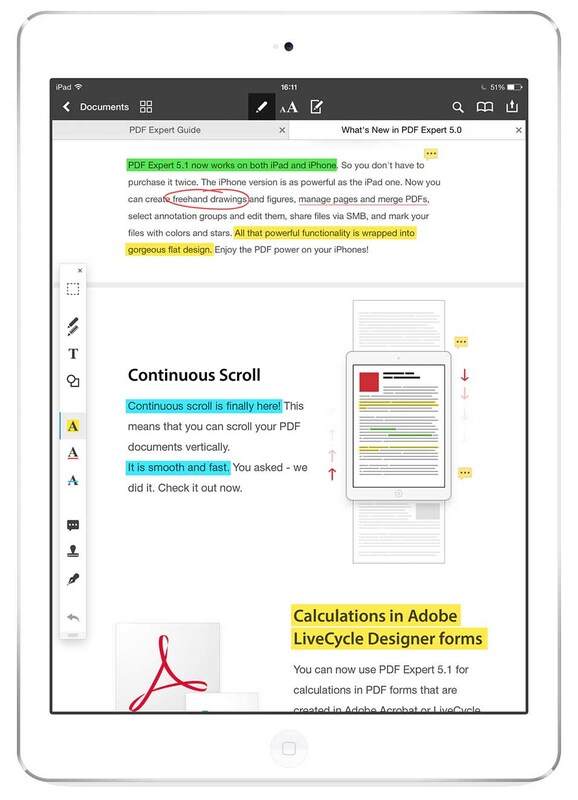 Marking up and annotating PDFs is a fact of life for many people and Readdle’s PDF Expert 5 is one of the best tools for the job on iOS. The great news is that it’s currently Apple’s completely free app of the week. You’ll be saving $9.99 AND the app’s just been updated to support the all-new iPad Pro. Even if you don’t intend to use it right now, clicking to grab the download will keep it in reserve until you need it. What are you waiting for?